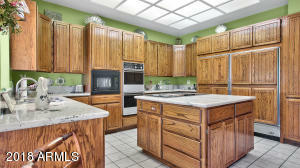 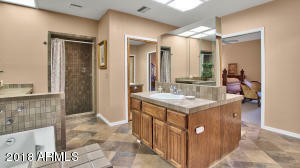 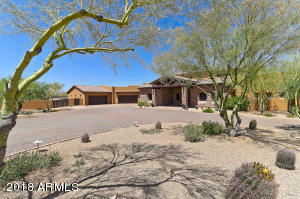 Fantastic home in McCormick Ranch! 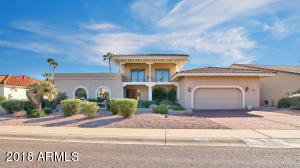 Ideally located in the Lake Angela community this home is close to parks, shopping, dining, Spring Training ball parks and the Loop 101 for travel around the valley. 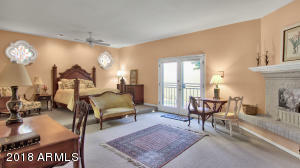 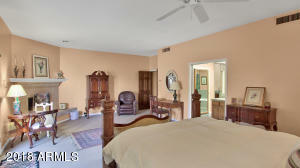 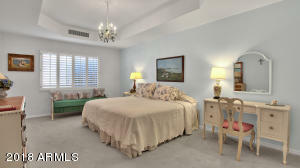 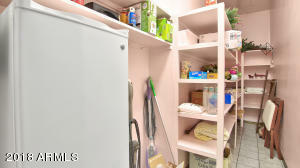 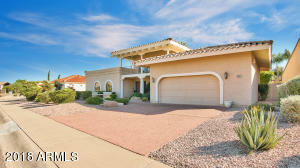 This single level home features a spacious great room with two story ceilings and bonus loft area. 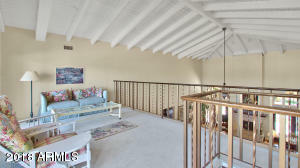 The master retreat is complete with a fireplace, private access to outdoor spa, separate shower and tub, his and hers closets and dual vanities. 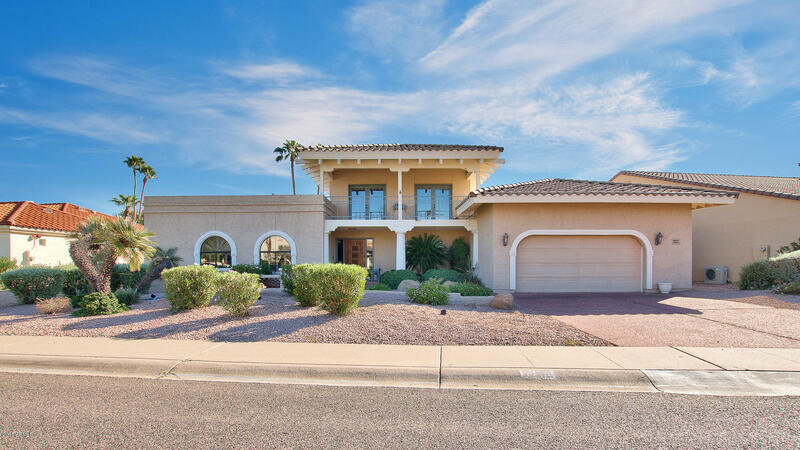 Features include formal dining, large pantry, eat in kitchen, built in bar, balcony and extended covered patio, mature landscaping, and inviting pool. 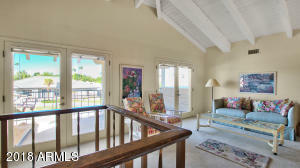 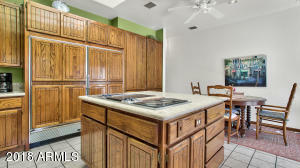 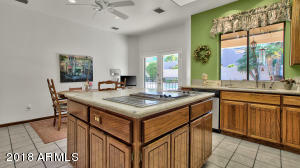 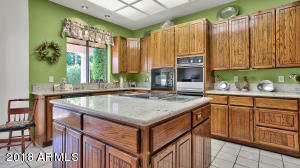 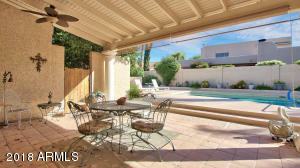 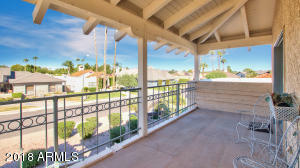 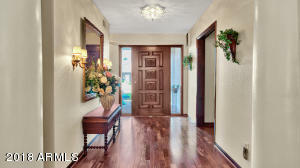 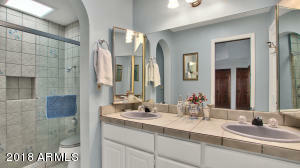 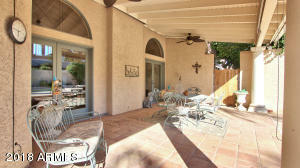 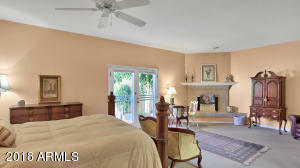 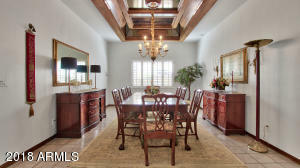 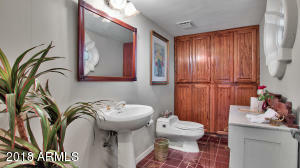 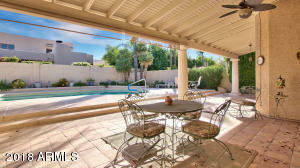 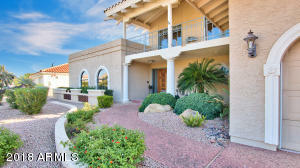 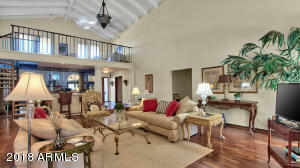 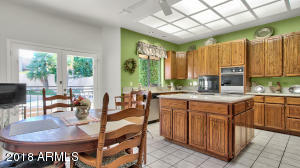 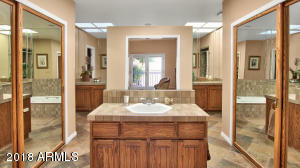 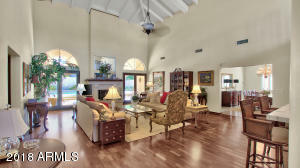 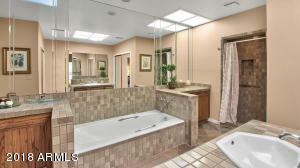 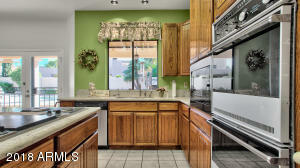 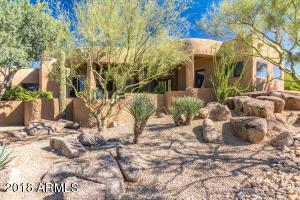 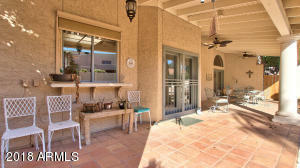 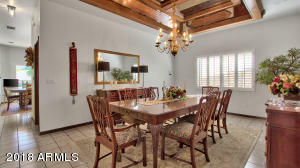 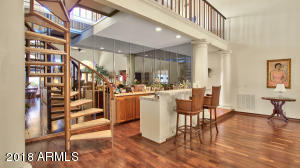 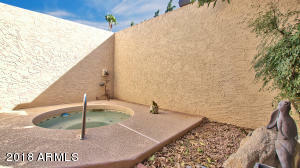 Centrally located in the heart of Scottsdale, this home has endless possibilities. 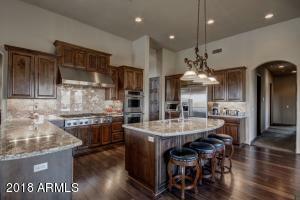 Come see the neighborhood and you will see why the homes in Lake Angela are where you want to live. 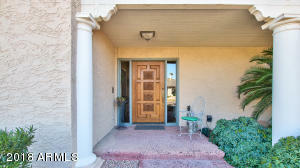 North on Via Linda, Right on Del Cadena, property on right.